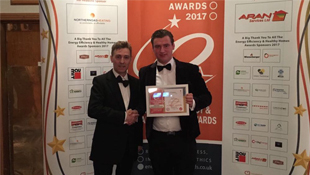 Forest Drives & Resin have been providing unique driveway and patio drainage services in Essex for over 30 years, installing both domestic and commercial systems to Essex and the surrounding areas. Our highly skilled and professional family-run workforce can provide all kinds of drainage services at cost-effective prices. While our expertise lay in driveways, patios and landscaping, we can also offer bespoke draining solutions for clients in Essex and the surrounding areas. Have you noticed a lot of standing water on your driveway or patio? If so, you may have a drainage problem. Inadequate driveway drainage can lead to a number of home damaging problems. Driveways naturally should slope away from your home and not towards it but over time, and if the house is older, there may be some subsidence that is causing the water to stay still instead of flowing away from your property. New installations of driveways by Forest Drives & Resin Ltd will be calculated for the right amount of drainage to be implemented into the design of the driveway or patio to ensure there is no risk of flooding in years to come. Provision has to be made for extra drainage due to the new laws that have been introduced, if changing a front lawn for instance into a driveway. Choosing a more permeable paving material when choosing a new driveway or patio may make more sense if you are prone to flooding in your area. Why do I have excess surface water on my driveway? In the majority of cases, standing water on a driveway comes down to the how the surface has been laid. Paving stones, some types of concrete and bricks simply will not allow water to penetrate, causing standing water to occur. The water hits these surfaces and will run towards the lowest point, forming pools and puddles in the process. Heavy rain, snow and hail can all lead to huge volumes of water forming in a short space of time, overwhelming the drainage system quickly. Pools sometime form if the driveway or patio haven’t been laid properly. If there are significant dips in the surface, or it’s sloped in the wrong direction, the water will gather wherever it can. Luckily – you don’t need to worry about any of this with Forest Drives and Resin! We’re here to help with all of your driveway and garden patio problems. How do you stop pooling surface water on a driveway or patio? 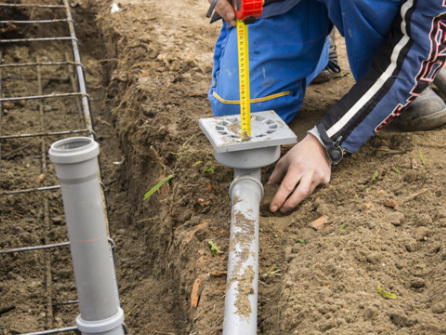 There are many solutions to avoid the problem of excess surface water, and a big one is to start with maintaining the drainage systems that you already have in place. The installation of a grille or gully is a simple solution. The decorative grates are built into the design to compliment your blocks or stones. Doing so will allow a larger amount of excess water to clear at once. They work well when a down pipe is draining onto a paved, tarmac or concrete surface too. A permeable surface will eliminate standing water, as it allows the surface water to seep through and drain naturally. Gravel is an especially simple permeable surface to install, and a popular surface for many new driveways. Ready to transform your driveway or patio drainage? 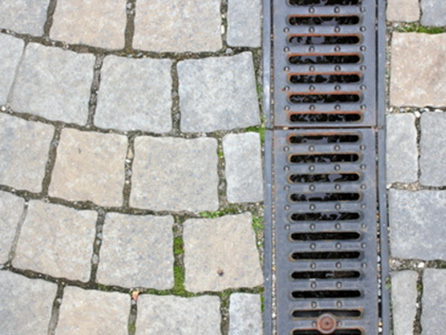 If you think you have a drainage problem then do not despair, just give us a call and a member of our team will be happy to come and visit your site and come up with a solution to your problem which may not mean digging up the whole of your driveway. We offer no-obligation quotes, so please get in touch and provide us with more details on the works you would like carried out. We’ll give you a free quotation with the outline and price of the work; we do not always require a deposit, payment is normally on completion once the customer is 100% happy with the driveway installation. Please call us today on Freephone 0800 170 0215 – we look forward to hearing from you and discussing our available driveway and patio drainage services Essex.